Is the Firefox Exodus a PR Issue for Yahoo? When Yahoo! landed Firefox, the company was back in the search business. And then consumers remembered Google Chrome. PR issues much? As TechCrunch reported on Dec. 1 (thanks for the artwork), Firefox 34 recently launched via its new search partner Yahoo! Firefox users accustomed to the minimalistic home screen showcasing the Google search bar are now greeted by a more purple hue. You would think that new heliotrope shade of love were a sinister black light, because users are leaving Firefox like mosquitoes attacked with a can of repellent. Is the Google Chrome brand so much more powerful, or is this simply a lack of brand trust among users? There’s a PR issue here. Let’s search for the reason why. According to Search Engine Land, the Yahoo! and Firefox deal created a great sense of new car smell for both brands, leading to a 58% jump in all Firefox 34 user shares in one week that reached 76% by the end of the year. Don’t let the little bump fool you: that’s basically a straight line. StatCounter reports that small rise in popularity equals a nearly 2 point U.S. search market share gain. Yes, there was some growth — but Google is still king of the mountain with 67% of Web-based search and 84% of mobile search. Director of Research for RKG/Merkle Mark Ballard believes he knows why even the Firefox deal hasn’t helped Yahoo as much as they’d hoped it would: switchbacks. For users, the choice is as easy as one click back to the promised land. 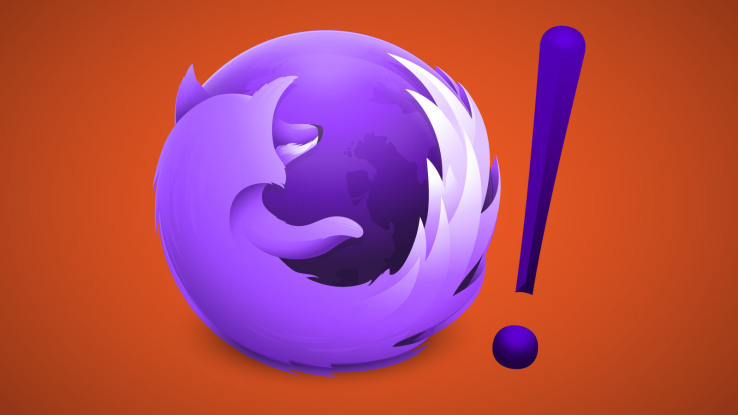 The PR question: why can’t Yahoo keep the Firefox faithful on its search engine? GenXers remember the day when Yahoo yodeled and people searched. And then, the purple engine that could began diversifying its brand into news, weather, websites, and other things people didn’t really understand. What happened between now and then to cause the periwinkle passion to erode? Millennials will tell you that Google search is all they have ever known. It’s like a designer with thread, a chef with produce, or a Kardashian with a TV camera — come hell or high water, Google will find a new way to make its search engine work. That consistency has earned Google the unyielding dedication of more than 80% of this country’s users and trolls. But Yahoo has its hand in so many pots that no one sees it as the search leader — and no Mozilla partnership can change that fact. The moral of the story? Leadership creates headlines…not the other way around.